Maybe Denkigai will survive though? Study Steady delayed to July. Trader eroge tapestries on sale. ASa Project latest title, rental love. Looks pretty good. Includes a 3P route. People talking about the new Japan era name for an hour. A Taiwanese program for some reason. Maxi single for feng’s latest title. Arrived a bit late for some reason. Bought at Melonbooks. A2 clear poster of pieces. 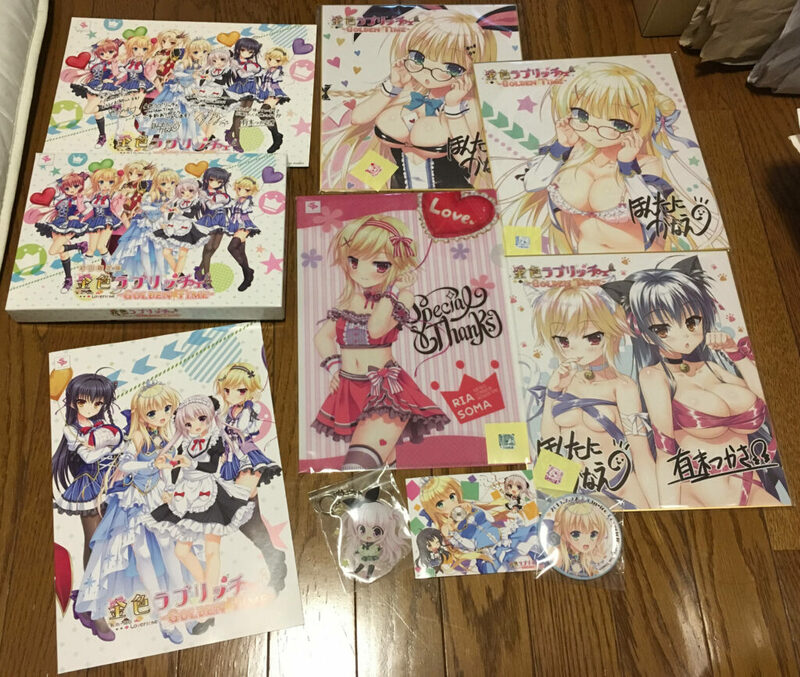 Distributed during eroge release day. 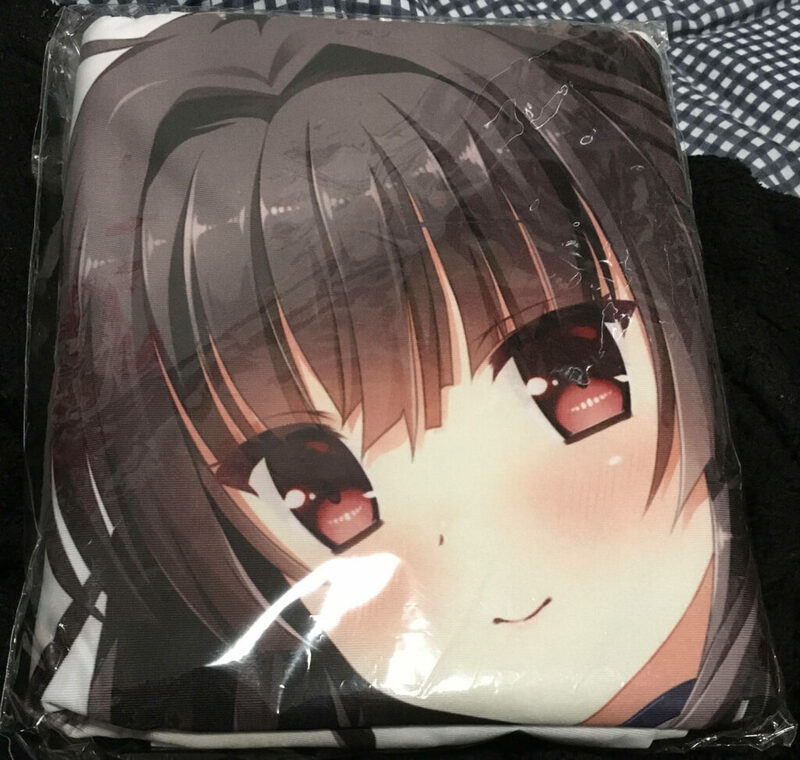 Kamiyaba Getchu store bonus pillow cover of Suou Yukari. Found this for 3k at K-Books Akiba. 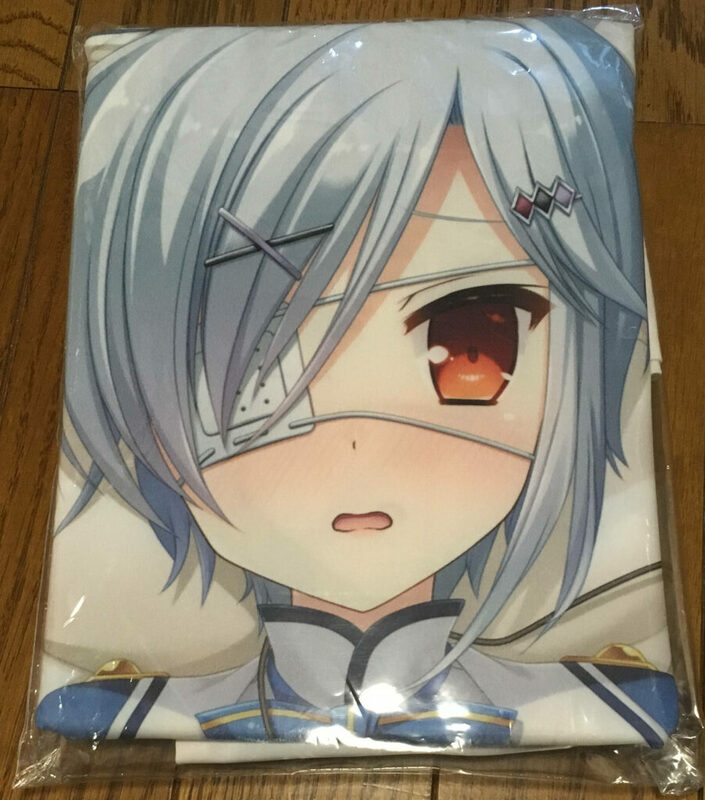 As there doesn’t seem to be any proper version of her pillow cover, I figured should just grab the store bonus first. I think this is the second store bonus pillow cover I explicitly bought as I generally find the quality too low. This one isn’t exception though it might be passable. At least it’s some kind of 2-way tricot material and relatively soft. Still quite thin as usual. I’ll find out the actual quality once I actually put this on. Store bonus pillow cover usually have the same pose for both sides but at least this one has slightly different hand position and facial expression. Same Kamiyaba, Sofmap bonus of Nagumo Nanami. Same reasoning as above though this one was bought off YJA for almost 4k. More or less same deal as Yukari above except the fastener is even cheaper for this one. 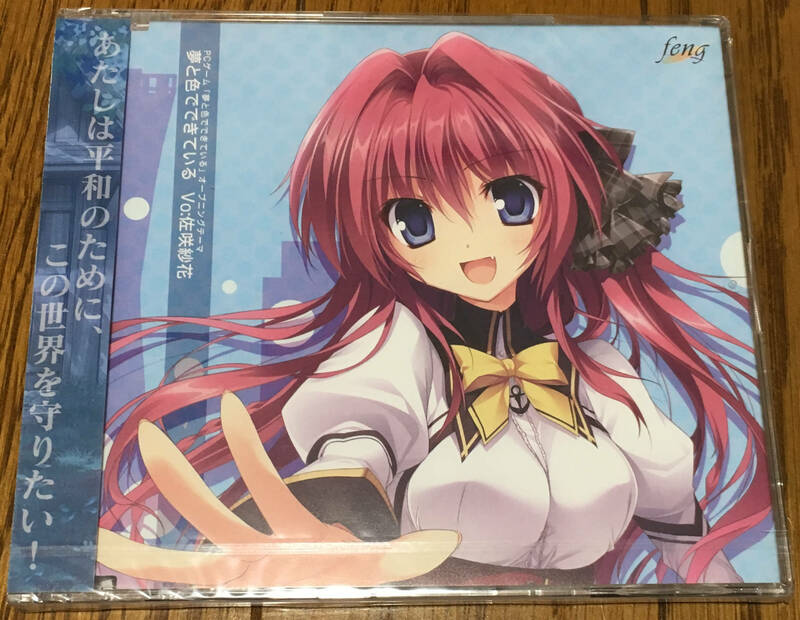 Last Friday of the months mean eroge day and here’s one of them, Kinkoi GT. Lots of extra stuff. And then another one, Nekogami-sama to nanatsuboshi. Interesting package as it’s pretty compact. And lastly Yume to iro de dekite iru. From Melonbooks with some delay. Nice they include early pre-order bonus shikishi. And then my backlog is getting even longer. 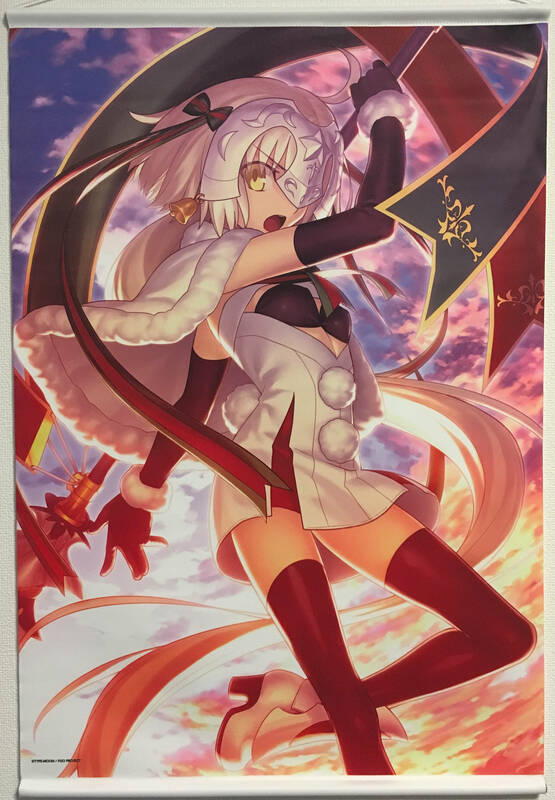 FGO tapestry. Jeanne alter santa. Usual double suede material and pretty good print. 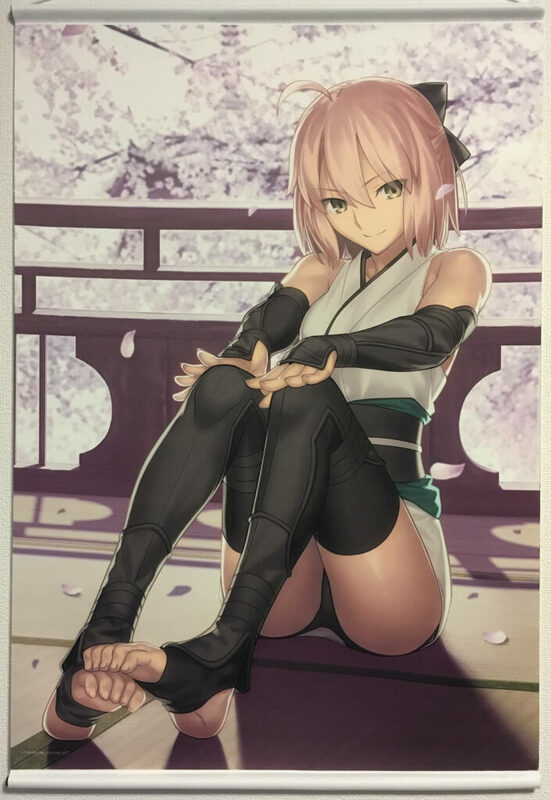 And then the best servant, Okita Souji. Same deal as Jailter above. 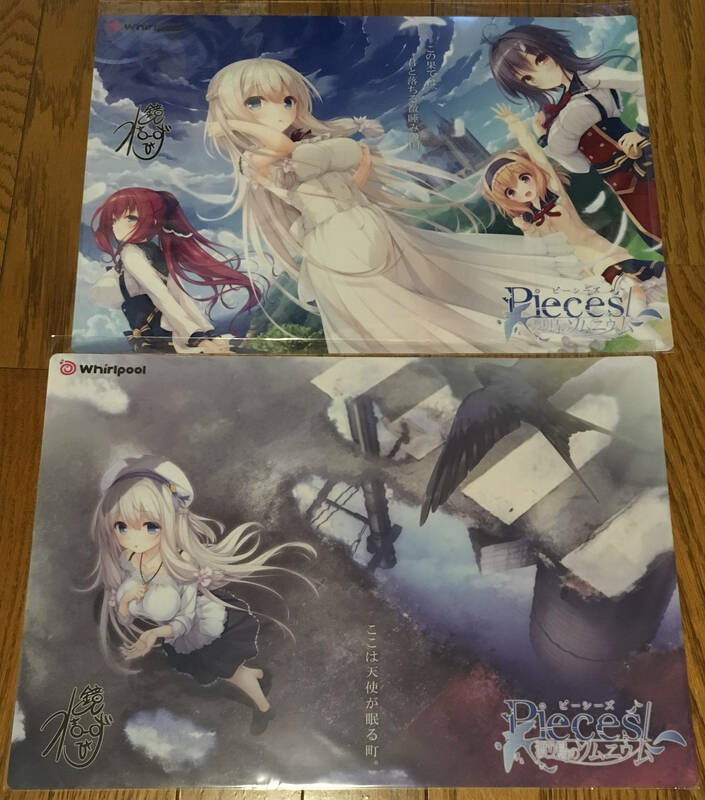 Kinkoi GT official store bonus tapestry. Not too much on the Ayaka at right but Ria is great and the composition is pretty good with almost docking and white knee-socks. Double suede material and pretty good print as usual by Fules. And lastly the Yumeiro tapestry from Melonbooks. Half-naked flat-chested miko yay. Thin material with okay print. FGO event still taking lots of time. It’s also pretty difficult and lots of grinding on top of it. At least I’m almost at the end now…? Not sure. Additionally last Friday spend some time watching Code Geass movies (third and Resurrection) and First Man. Last few days also spent on figuring out how to properly rip various PDF from Cuffs. If previous one was 30% loss, this week was 50% loss. Oh well, it’s more of the “bought at original price” like week and strictly speaking it’s hard to actually quantify the number because it’s part of game purchase and the value for the game itself usually drop even further. I usually just pretend the value as 5k. Apart of that, put up some more stuff this week including the extra copy of Yumeiro. Someone bid on the latter though current price is a bit too low. Hopefully it gets better later. Or maybe not. RIP me. And thus I’m ending this month with over 30k below the target. As for next month, I’m not sure if there’s anything upcoming. Last month memo shows Whirlpool spring/winter goods, followed by AnimeJapan. And lastly Cuffs spring goods. And maybe finally flight ticket thus negating potential extra savings. As linked above, minori is no more. Someone introduced me to them through the wonderful ef opening which was done by Makoto Shinkai. Although I haven’t played most of their titles, I liked the few I read and definitely like Tenmon’s music. The latter is the main reason I keep buying their stuff. Also the wonderful coloring and background which share style with Makoto Shinkai. The fate of Denkigai is still unknown at the moment though it’ll be sad if it’s no more. There’s character1 but they don’t have nice artbooks and tapestries and other goodies. And being held at different time from other events (doesn’t always work though). Not so early post because I was half dead last night and still half dead when waking up this morning. I think I should do some work before continuing Tearstilla.